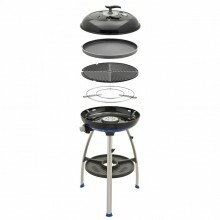 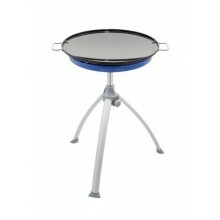 At The Gas Centre Online Store you will find everything you need to create culinary outdoor feasts. 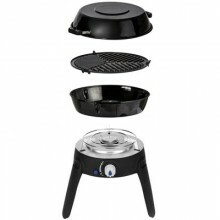 From the very simple Outback Camping Stove to the new Campingaz Camp Stove - featuring an oven fit for a 30cm pizza. 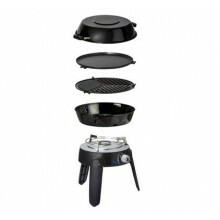 Cooking outdoors has never been better. 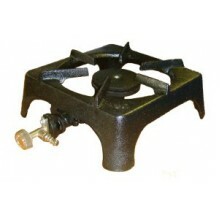 All of our stoves will run on either disposable gas cartridges or the larger Propane or Butane Cylinders (check item features for information). 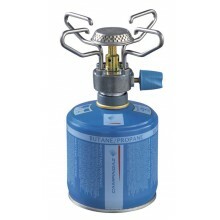 Both Propane Regulators and Butane Regulators are available as separate items if needed, as well as Gas Hose to suit. 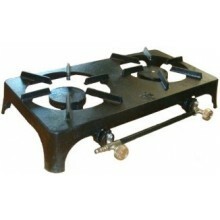 Check out the Single Cast Iron Stoves and Double Cast iron Stoves if you are looking for hard wearing models. 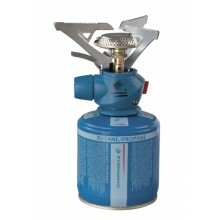 Camping Lights are also available for cooking the evening meal. 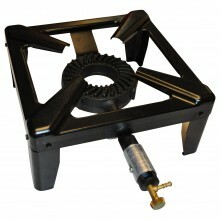 If you have any questions why not contact us by telephone on 01483 300410 or by email at enquiries@thegascentre.co.uk. 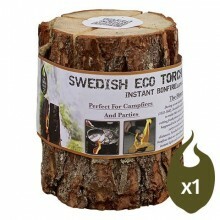 The Swedish Eco Torch is perfect for camping, parties or events. 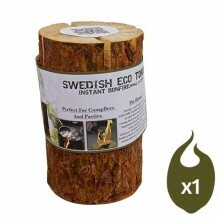 These logs are cut in such a way ..